Your Attainment dashboard shows key assessment measures for your school and MAT, using data from PUMA and PiRA tests offered by RS Assessment from Hodder Education. This article explains how we receive and process this data to produce scaled score equivalents. For an explanation of how this data is displayed on your dashboard, please see this support article. In order to produce your attainment dashboard, Assembly starts by receiving standardised scores from PIRA and PUMA (either via the Mark gradebook or your MIS). 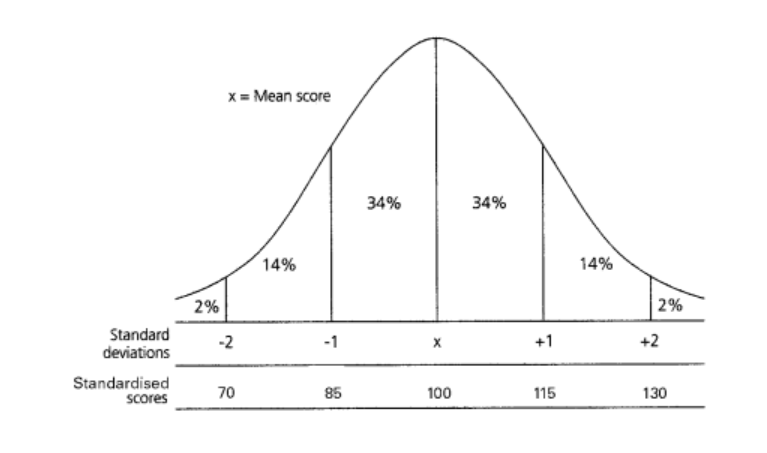 For more information about standardised scores and how they differ from scaled score equivalents, please read this support article. 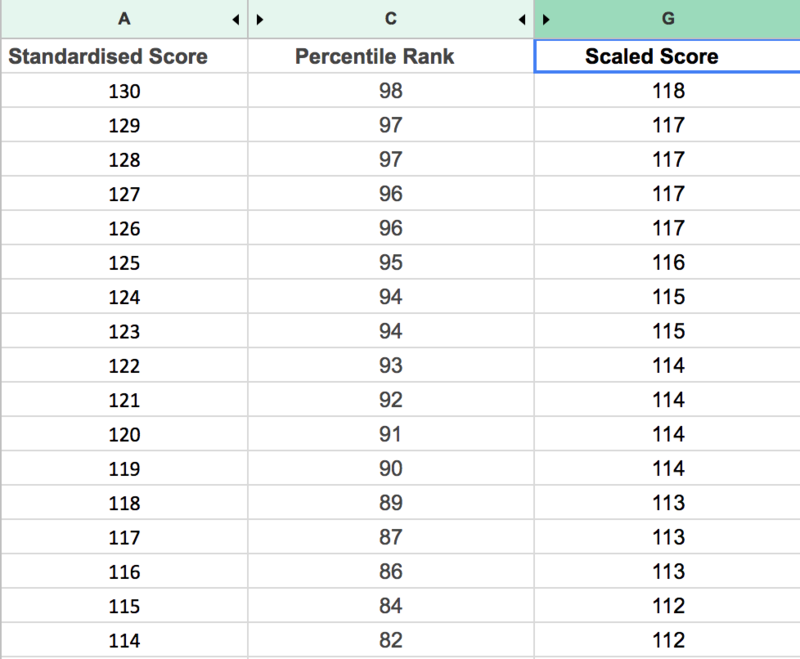 The percentiles ranks can then be used to generate a scaled score equivalent. To do so we look at the DfE's latest release of KS2 SATs data, download the National tables: SFR69/2017 file, and use the tab named Table_N2b. 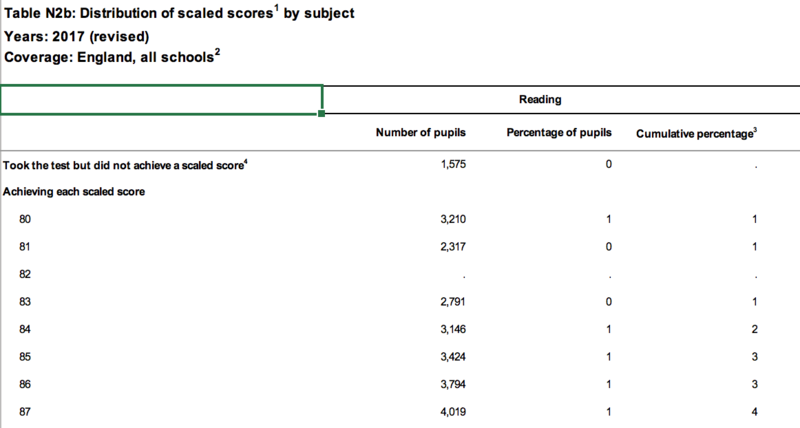 To read about how these scaled score equivalents are displayed in your dashboard, please see this support article.